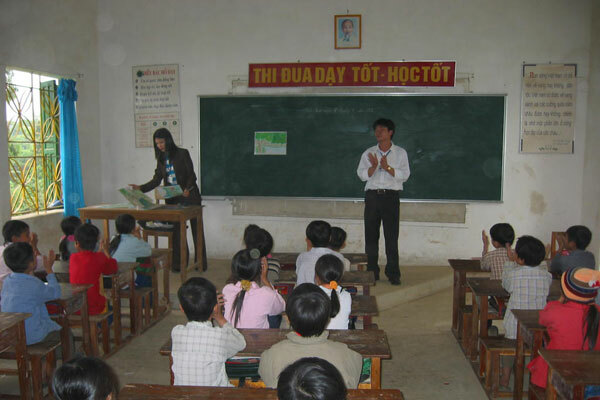 Conservation Awareness Program is a main part of the Cuc Phuong conservation project, established in 1996 under the sponsorship of the BP and ARA non-governmental organizations. 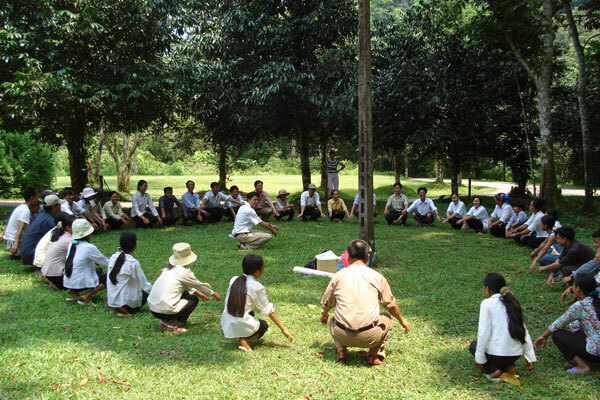 The goal of the program is to improve knowledge and awareness about the importance of conservation in Cuc Phuong National Park through education in local schools. 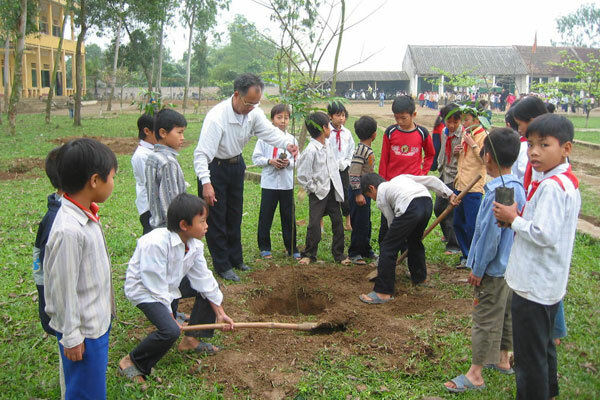 This project also involves a village program, focusing on the adults of local communities, and an awareness program for visitors to Cuc Phuong. There are currently 43 conservation clubs active in local schools, with a curriculum to educate about the forest and environment. The total number of pupil participation comes to 15.000 students yearly. 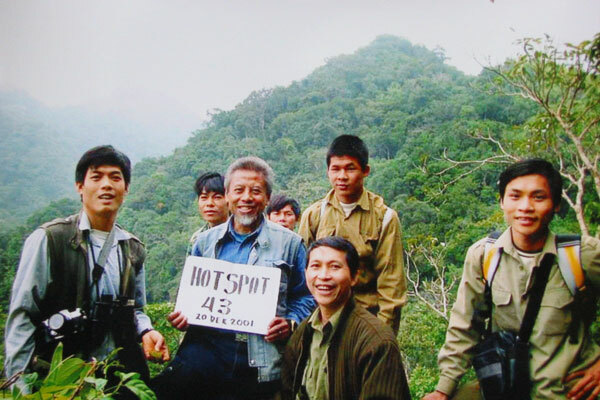 The Conservation Awareness Program is an important component in the long-term strategy of the park, with a target of protecting natural resources and Cuc Phuong National Park for Vietnam’s future generations. 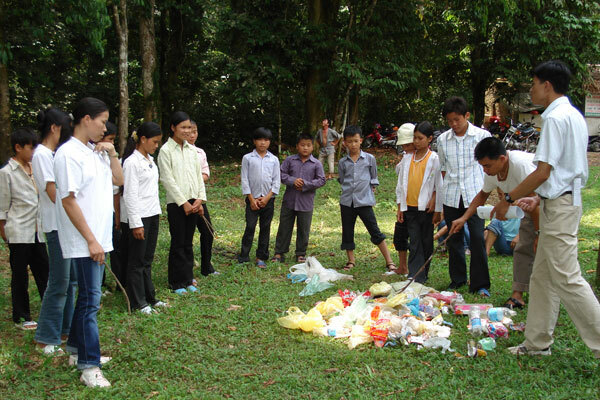 The Conservation Awareness Program at Cuc Phuong is the longest-running program of its kind in Vietnam and has gained significant support from national and international organizations.